At Rural Scholars we have passionate teachers who are qualified, or in training. Our aim is to ensure each child experiences wonder and excitement, and develops a passion for learning and knowledge. We are very lucky to have a large range of animals. Having animals provides many varied learning opportunities for children. We have three kindergartens under our umbrella. 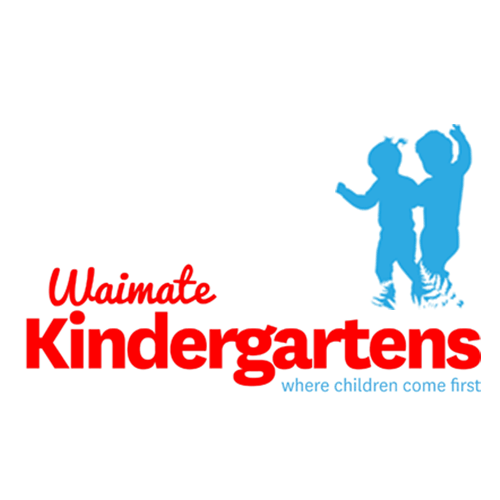 John Street Kindergarten in Waimate runs five sessions 8.45am - 2.45pm; Esk Valley Kindergarten runs four sessions 8.45am - 2.45pm; and the Mobile Kindergarten holds one morning session each week at Hakataramea, Waituna, Glenavy and Waihao Downs. Our programme strives to develop and extend the potential of the whole child in a nurturing, inclusive environment, while responding to the cultural and social needs of our families. Our day begins at 7.45am and we have set routines that include music sessions and story/group times. We also have kai (food) times which include morning and afternoon tea, and lunchtime when all the children eat together. Morning and afternoon tea is provided free by the centre. At the centre the children enjoy quality interactions and care in a safe, homely environment. 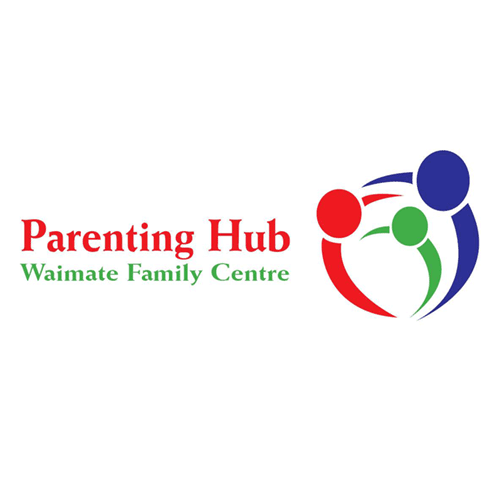 The Waimate Parenting Hub provides support to parents and families to enhance their parenting and help meet the needs of the Waimate Community. 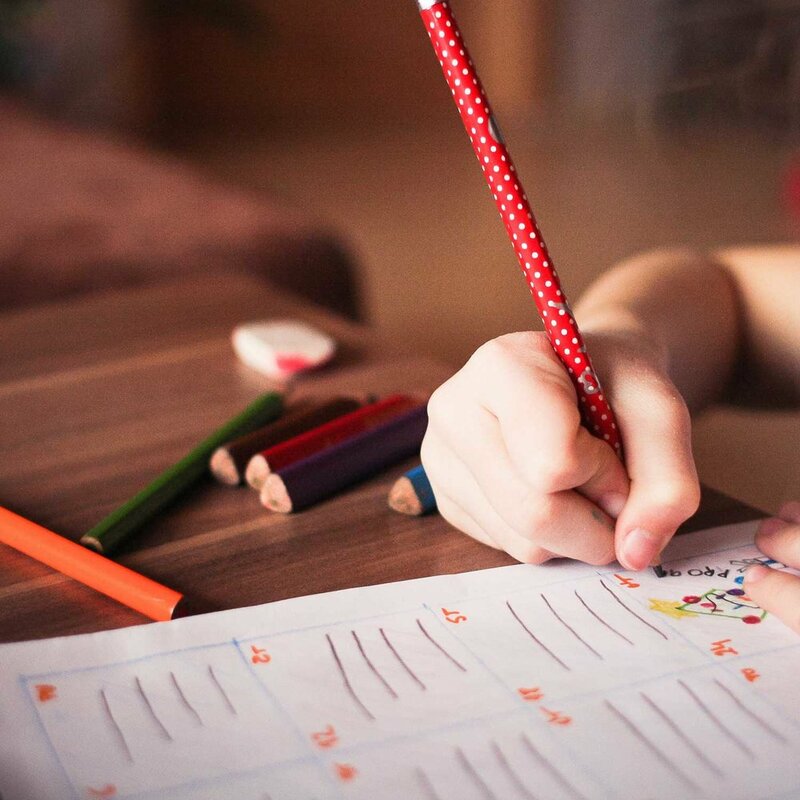 Waitaki Valley Preschool employs five permanent registered teachers to ensure we are offering the best early childhood education for your child. Open from 9am to 3pm Monday to Friday. We are licensed for 40 children and cater for children from 0 to 5 years old. Contact, Sheryl Roberts 027 228 5597. We believe that school should be fun and engaging. We want our students to want to come to school and to be a part of the learning process. Years 1 - 8. Glenavy School is a warm and inviting place to be as many of our visitors and our latest ERO report clearly states. The staff at Glenavy School are passionate about providing support for all pupils through exciting and innovative programmes. I know that you will love being apart of this amazing school which is supported fully by the wider community. 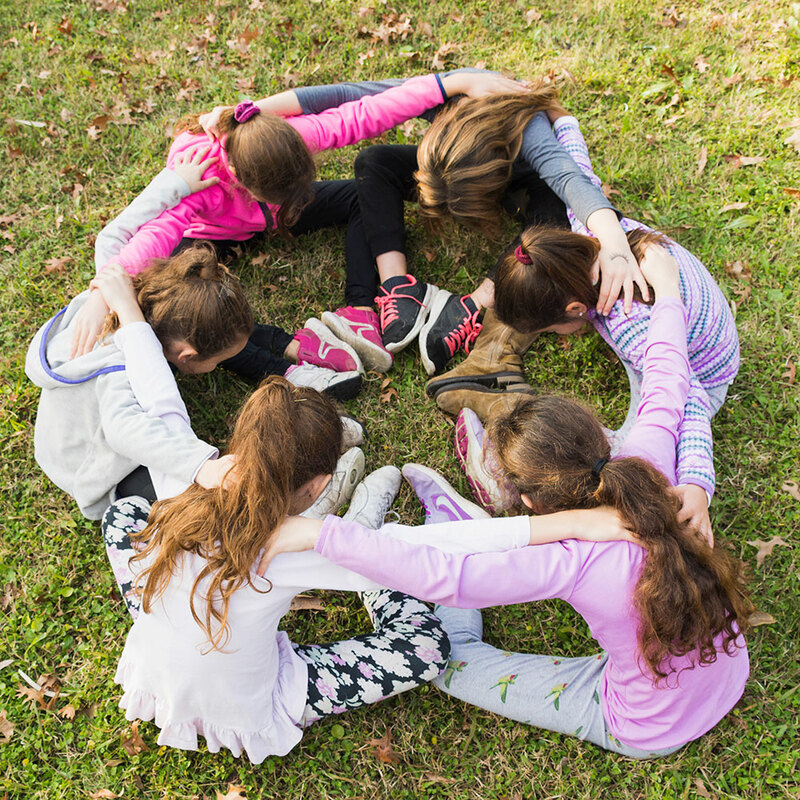 Community is an important and vital element which supports your child's learning. Rural Full Primary School Main South Road. We are situated 20 minutes south of Timaru in the Waimate District. School bus available, door-to-door service. St Andrews Primary School is a full primary school catering for students from Years 1-8. 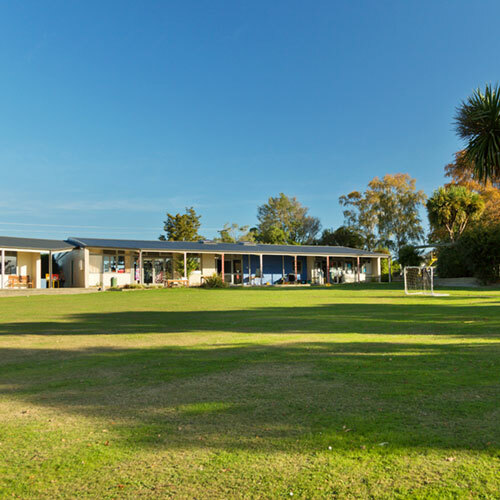 We are located 15 minutes south of Timaru in a beautiful rural setting on the outskirts of St Andrews Village. We have four classrooms and a library from where we offer quality modern teaching and learning programmes while still maintaining strong traditional values. St Patrick's School in Waimate is a Catholic, integrated, full primary school, big on heart and achievement. We have very high expectations for all of our students and we help them to be the best that they can be. Waihao Downs School is a small rural school. It is the focal point of the area and well supported by parents and the wider community. The teachers and parents are strongly focused on learning and improved outcomes for children. They have adopted an effective learning strategy that supports students to actively prepare for learning. This is positively supporting students’ increased engagement in their learning. 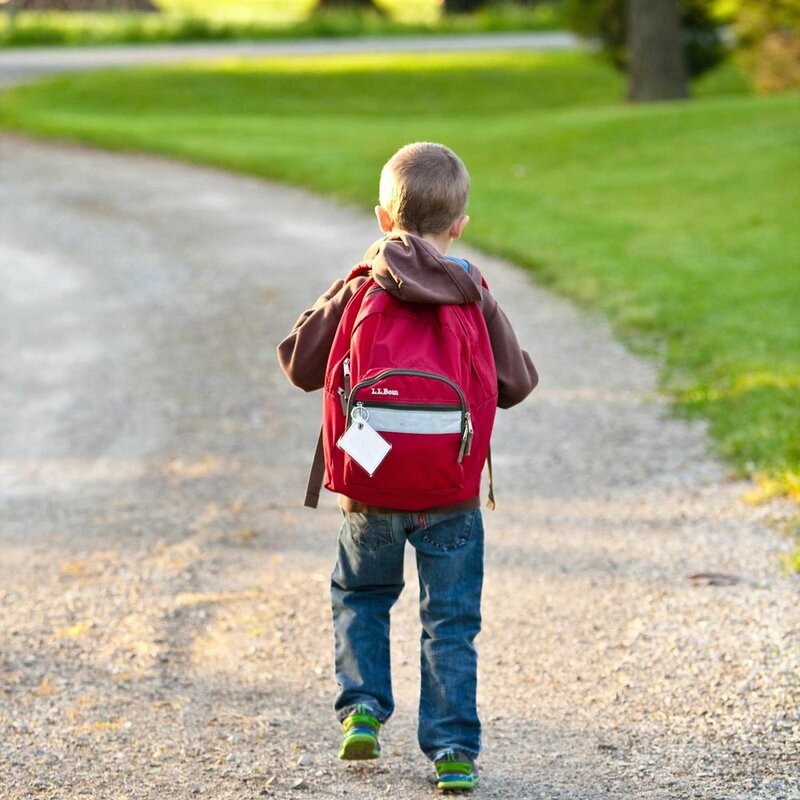 A safe, caring and supportive learning environment in which all children will learn. 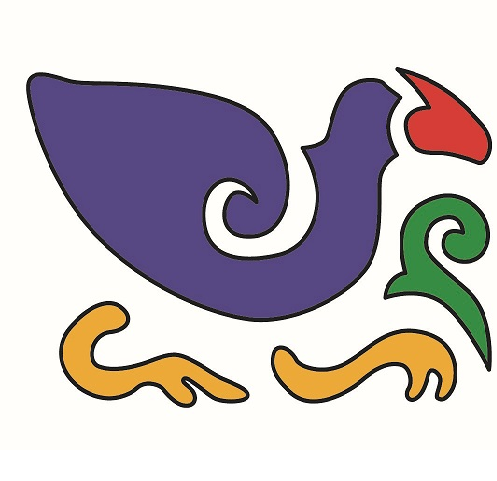 Waimate Centennial School is a state, contributing school (Decile 4) offering co-educational schooling to pupils from New Entrant to Year 6. Welcome to our wonderful school. We are a four classroom school, catering for students from years 0-6. Our current roll is around 80 students. Our size is a distinct advantage for us, we're small and we're close! We aim to provide the best education we can for our students and this is enhanced by our small class sizes and knowledge of our learners. 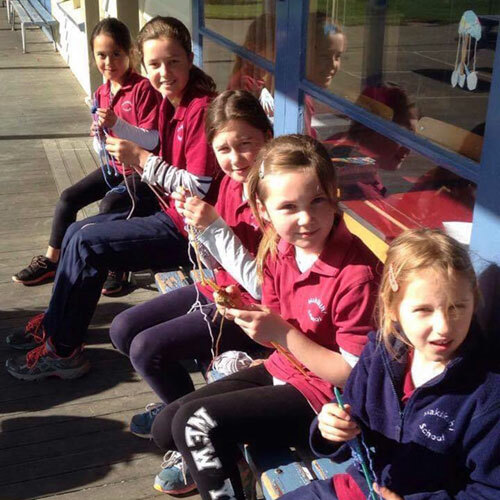 Waituna Creek School is a small country for new entrants through to Year 8 situated 4km from the Waimate Township. We offer a stimulating and rich learning environment where individuals are valued and experience success. With lower class numbers, we are committed to meeting the needs of all children.  At Waimate High School we want our students to be confident, connected, actively involved lifelong learners. Learning programmes aim to enable students to foster and develop these essential qualities. Through a range of learning programmes, sporting, cultural and social activities, students are encouraged to engage actively and positively in their learning, to always try their best, and to reach for personal excellence. Year 7 - 13.